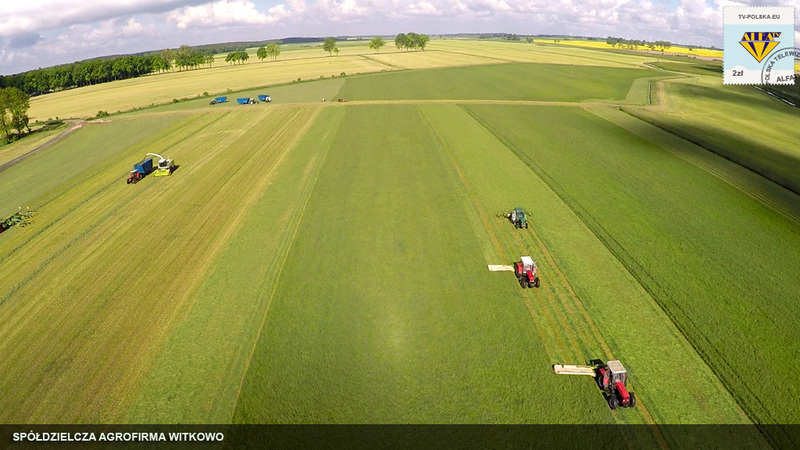 Agrofirma Witkowo Cooperative was set up in north-western Poland, near the city of Stargard, sixty-five years ago. 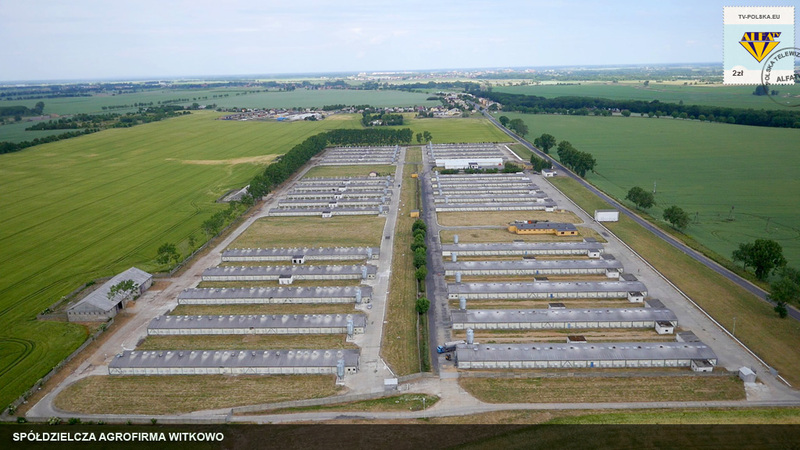 Currently this is the largest agricultural cooperative in the country and a major producer of superior quality food. “From field to table” is a slogan to which the cooperative members have stuck for years. Complying with this principle, Agrofirma offers the highest quality of products sold in retail outlets. Almost since the beginning, Marian Ilnicki has been at the helm. He was born in Poland’s prewar eastern borderland in the former Lviv voivodeship. After the World War Two he moved with his parents to Rzeplin, and became a Cooperative member in nineteen fifty-six. Two years later he became Coop’s president. 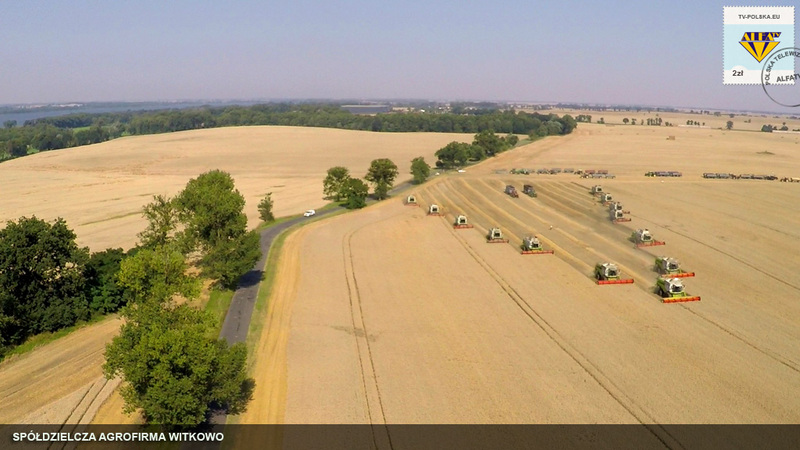 Of more than twelve thousand hectares of land managed by the cooperative, eight thousand seven hundred is arable land. 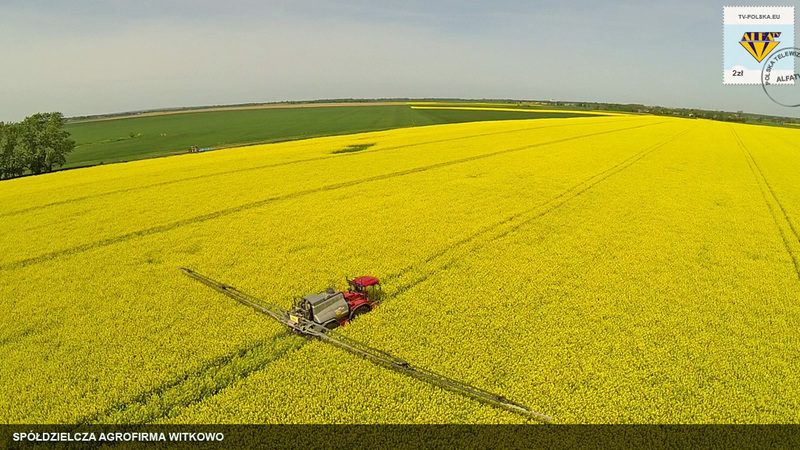 Located in several communes, the most extreme fields are as fat as seventy kilometres apart. 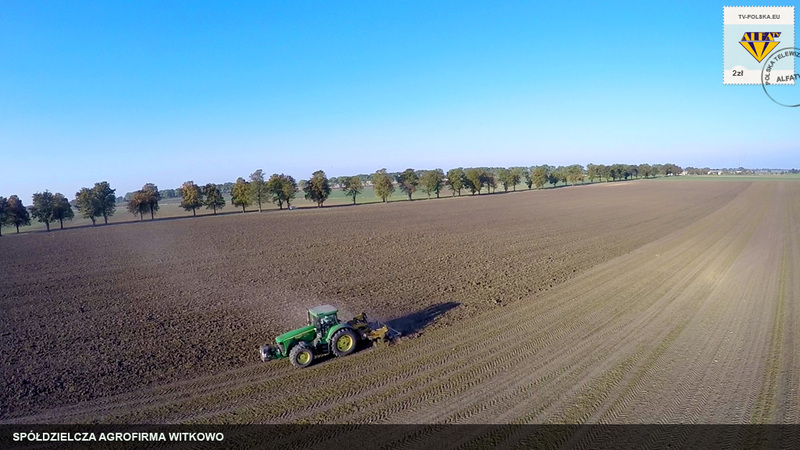 Most land is located in the communes of Stargard, Dolice, Warnice and Przelewice. 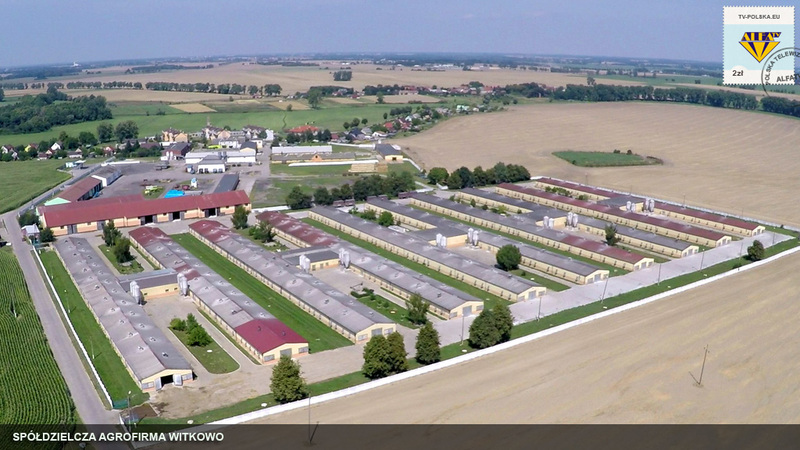 Witkowo is an example of spectacular success. Over the years, the cooperative personnel had not surrendered to the temptation to sell their company to terminate it. All the time they have been faithful to the ideals of the cooperative movement. 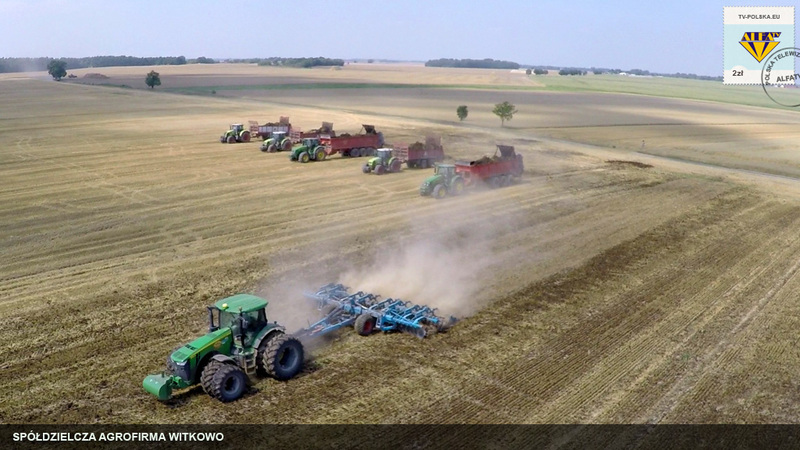 When you consider the success of Agrofirma, President Marian Ilnicki comes into play. This film story is about an organization comprising six agricultural plants, farms, drying and feed mixing facilities, insemination center, meat and poultry processing plant, transport depot and the Trade and Marketing Unit. This is the story of a unique enterprise created by unique people. Sixty-five years of hard work and sacrifice, of satisfaction and fulfilment. 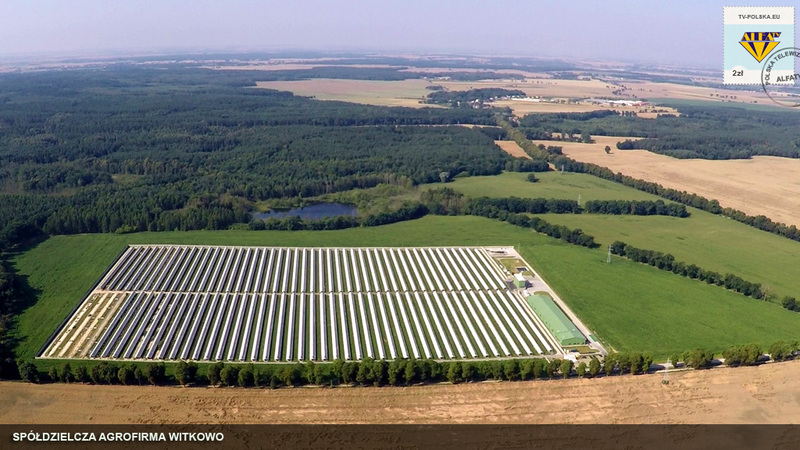 Because it is difficult not to be proud looking at what Witkowo co-operators have managed to achieve over the years: build an organization highly appreciated in the West Pomeranian region, in the Poland and abroad. And most importantly – the cooperative respected by its own members. 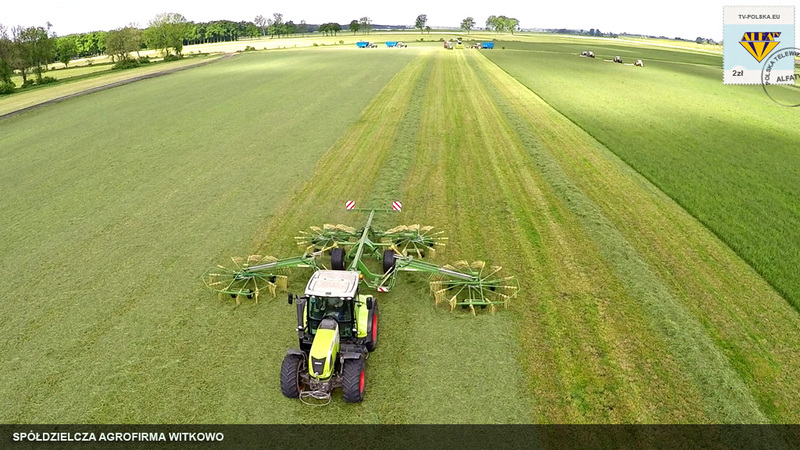 Since its origin, Agrofirma Witkowo Cooperative has set new trends and it will do so in the decades to come.